Tradjenta (Linagliptin) is a medication that is prescribed to patients to help lower blood sugar in people with Type 2 diabetes. Type 2 diabetes is when the body doesn’t produce or use insulin properly. The medication along with a healthy diet and exercise can be effective. Tradjenta (Linagliptin) is a dipeptidyl peptidase-4 inhibitor (DPP-4 inhibitor). It increases the body’s level of incretin hormones, which naturally lowers blood sugar levels. The active medicinal ingredient in Trajenta is Linagliptin. 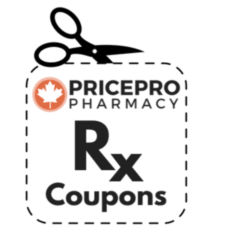 To buy Tradjenta online a prescription is required to place an order with our Canadian Pharmacy. 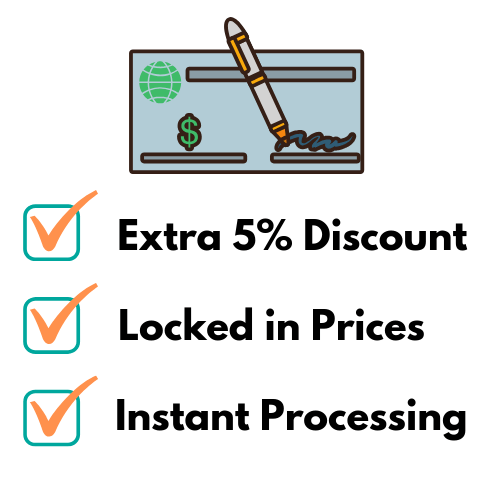 Tradjenta 5mg cost for 90 tablets is $375. There is no generic Tradjenta available on the market. The tablets are round shaped and red in colour and have the marking "D5" on one side of the tablet. Boehringer Ingelheim is the manufacturer of Tradjenta. 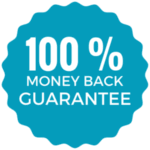 There currently is no Tradjenta coupon available but be sure to check our Rx Coupon page for future updates. 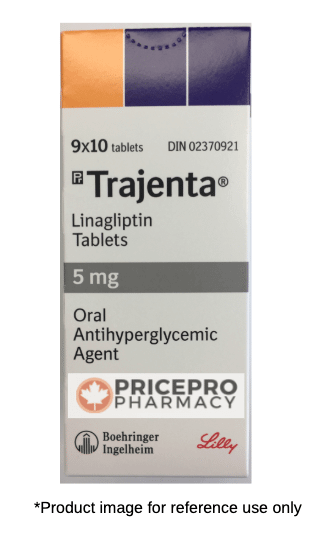 Tradjenta (Linagliptin) should be taken as directed by your physician. It comes in tablet form and may be taken with or without food. It is recommended to take the tablet by mouth at the same time each day. Do not take more or less than prescribed. If you or someone else is experiencing an overdose or a suspected overdose, contact an emergency health professional or the poison control. Take Tradjenta (Linagliptin) as soon as you remember, if you miss a dose. If by the time you remember, it is close to the next dose, skip the missed one. Do not take more than one dose of Tradjenta (Linagliptin) at one time. Do not use Tradjenta (Linagliptin) if you have Type 1 Diabetes or diabetic ketoacidosis. Diabetic ketoacidosis happens when high blood sugar is left untreated. Tell your medical health professional or dentist bore you have any medical procedures, especially surgery. This medication can help stabilize high blood sugar; it will not cure Type 2 diabetes. Even if you start to feel better, continue to take Tradjenta (Linagliptin). Do not stop taking Tradjenta (Linagliptin) without the direction of your doctor. Learn about the symptoms of both high and low blood sugar to know if you are experiencing them. This medication affects your blood sugar levels. There are a few things that can cause changes to your blood sugar levels, which include: injuries, unusual stress and illnesses. You will likely need to get regular checks of your blood sugar and urine sugar levels while taking Tradjenta (Linagliptin). Do not skip laboratory or doctor appointments while taking this medication. Always wear a diabetic ID bracelet. Tradjenta (Linagliptin) is not prescribed alone as a treatment. Effective treatment includes exercise, weight control and a healthy diet. This medication is not known to harm an unborn baby. Tell your doctor immediately if you become or plan to become pregnant while taking Tradjenta (Linagliptin). The effects of Tradjenta (Linagliptin) on a breastfeeding baby are unknown. Speak to your doctor before breastfeeding. If you are taking any medications, be advised to make a list of them to provide your doctor before you take Tradjenta (Linagliptin). This list should include prescription and nonprescription drugs, vitamins and herbal remedies to help you avoid interactions. Prior to taking Tradjenta (Linagliptin), tell your physician if you currently or have previously consumed large amounts of alcohol. Taking Tradjenta (Linagliptin) may increase your risk of developing pancreatitis. There are studies that show a link between Tradjenta (Linagliptin) and pancreatic cancer.